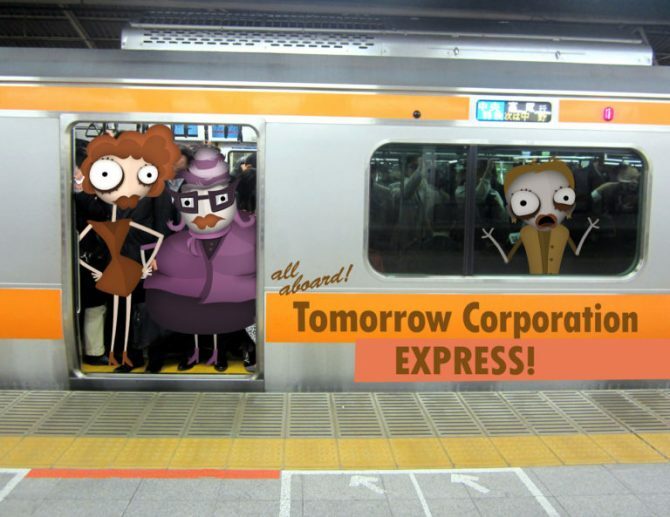 Today, developer Tomorrow Corporation announced its plans to release World of Goo, Little Inferno, and Human Resource Machine all for the Switch at launch, on March 3rd. Additionally, the developer announced that “for the first time ever” all three games will come bundled with their full original soundtracks, as well as a new Soundtrack mode, that will allow players to explore the music of each game. What this means, I’m not sure, as no further details were divulged. However, Tomorrow Corporation did say these additions will be exclusive to the Switch. 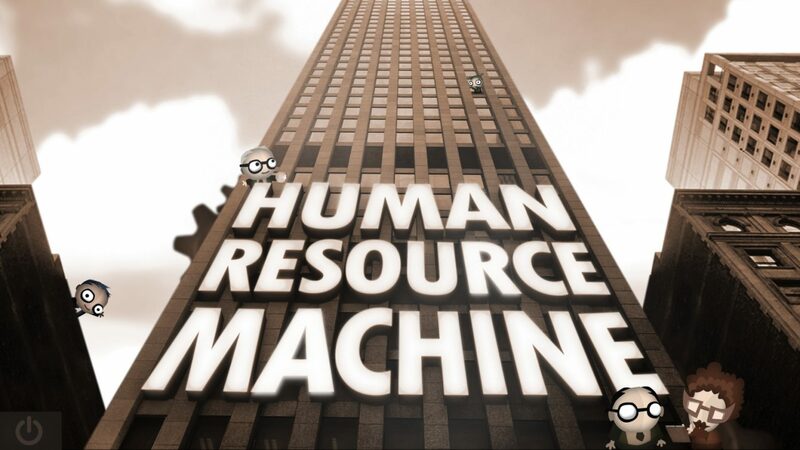 Little Inferno (2012) and Human Resource Machine (2015) are currently available for PC, Mac, Linux, Wii U, iOS, and Android. 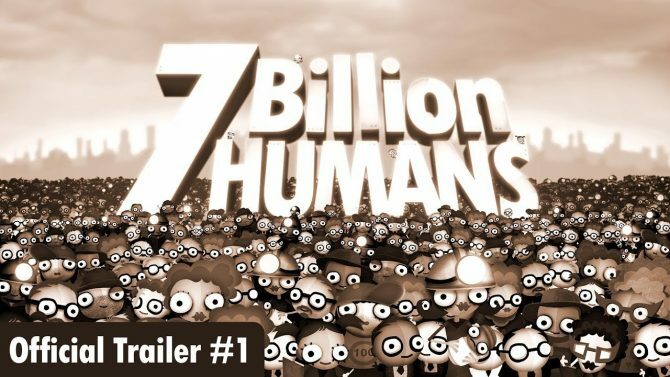 World of Goo (2008) is available on the same platforms, minus the Wii U.